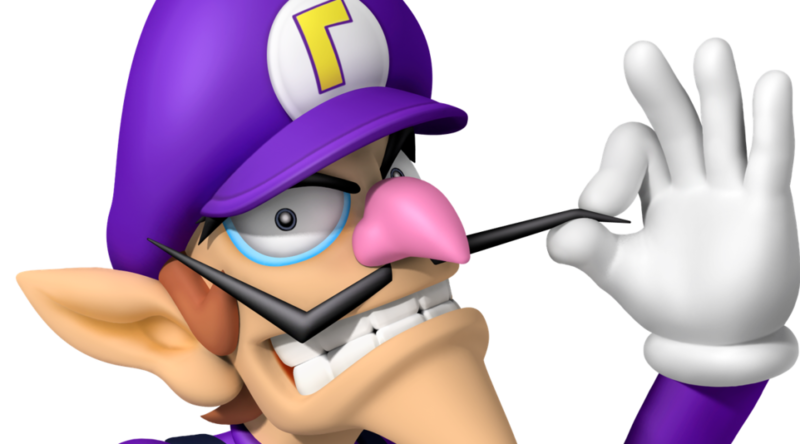 With a lot of buzz going around about Nintendo apparently hating Waluigi, it is probably best for Nintendo to make it clear that Waluigi’s lack of appearance in Super Smash Bros. Ultimate is not because Nintendo hates Waluigi. Speaking to Vice, Nintendo of America President, Reggie Fils-Aime said that Nintendo doesn’t hate Waluigi and that whether or not Waluigi gets included into Super Smash Bros. Ultimate is up to game director, Masahiro Sakurai. You would think that would be enough to satisfy the fans. But noooooo! The fans have to focus in on one character that isn’t part of the series and to demand their inclusion. So if there is anyone to direct your wishes to, Sakurai is the one.